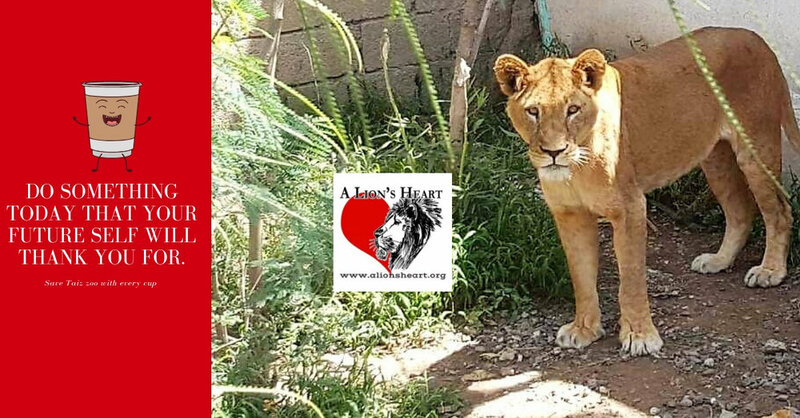 For the price of a “cup of coffee”, you too can help Taiz zoo. We are hoping with this campaign, everyone can join. For you do not have to be rich to make a difference, you just have to care. So, please join us and together, we will change the world for these enduring animals. Click the picture below to take part in this awesome and compassionate campaign.